A crossover and proud of it. 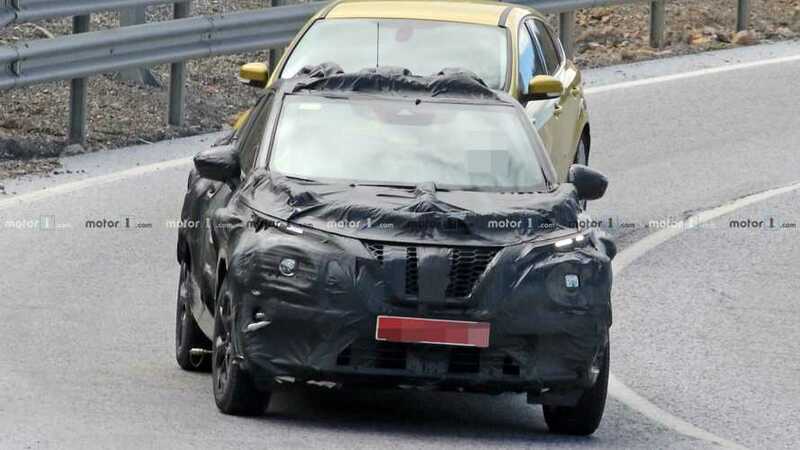 The Nissan Juke intentionally doesn’t look quite like any other small car on the road. 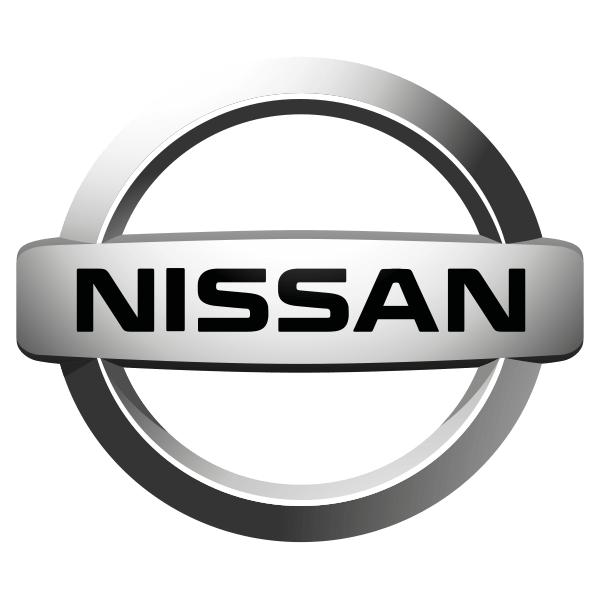 This was another sector-defining car from Nissan when new, which continues to sell really well even well into its lifecycle. Being built in Britain adds further homegrown kudos to the car that’s inspired umpteed imitators. Did you know? 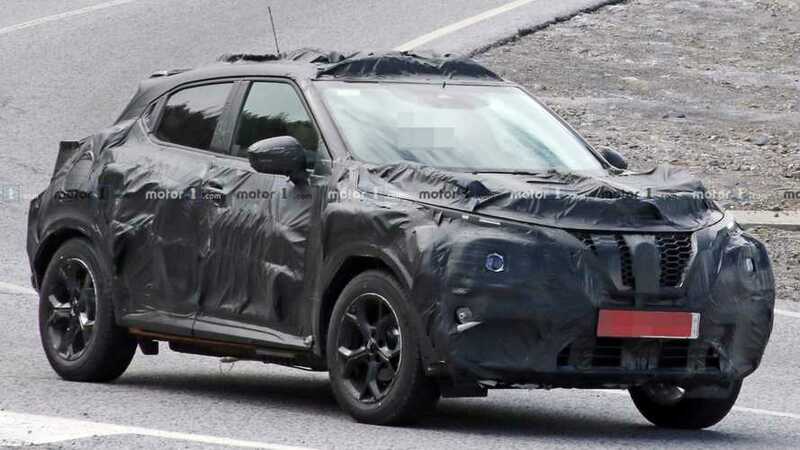 The Nissan Juke is not only built in Britain, it was also engineered here - and it’s British-designed too, at the firm’s Paddington studio. 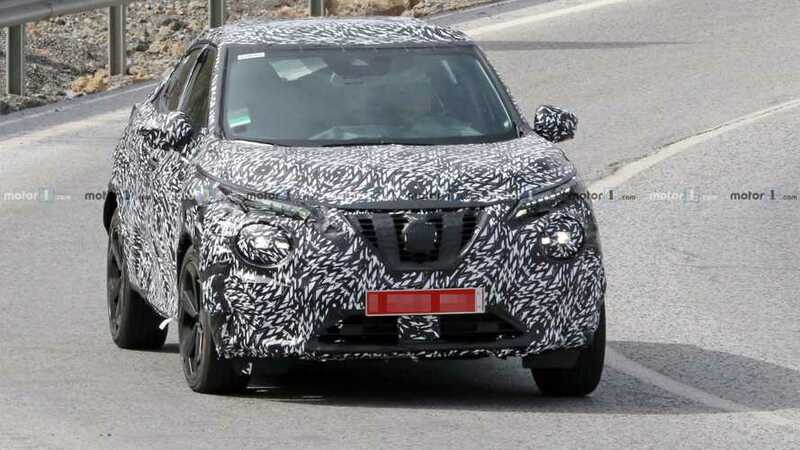 The Nissan Juke, like the larger Qashqai before it, started a trend. Defined as a crossover, it helped introduce regular hatchback buyers to the pleasures of an SUV-like high seating position and tough stance on the road. 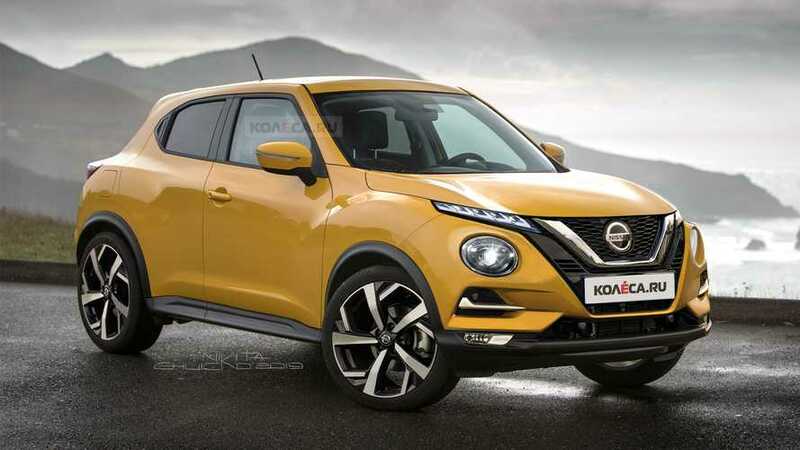 Sales figures since launch, and an ever-growing roster of rivals, suggest the Juke hit the spot. 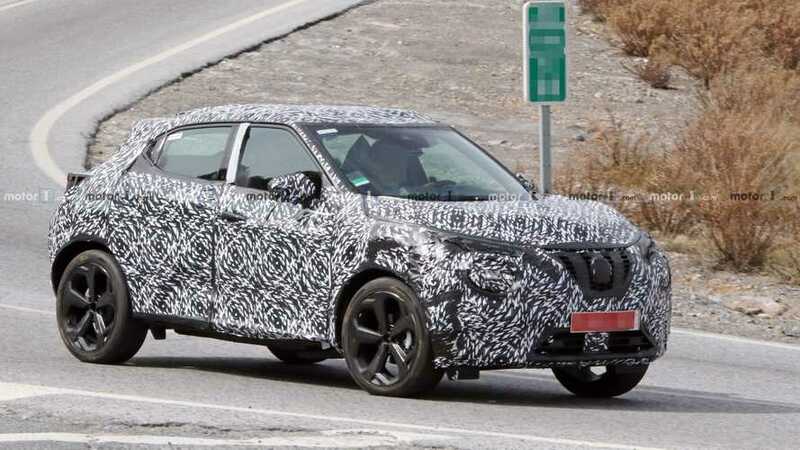 It’s not in its first flush of youth so some flaws are evident, but it’s still a tempting alternative for Ford Fiesta buyers who want something cooler-looking - indeed, style remains its defining trait. 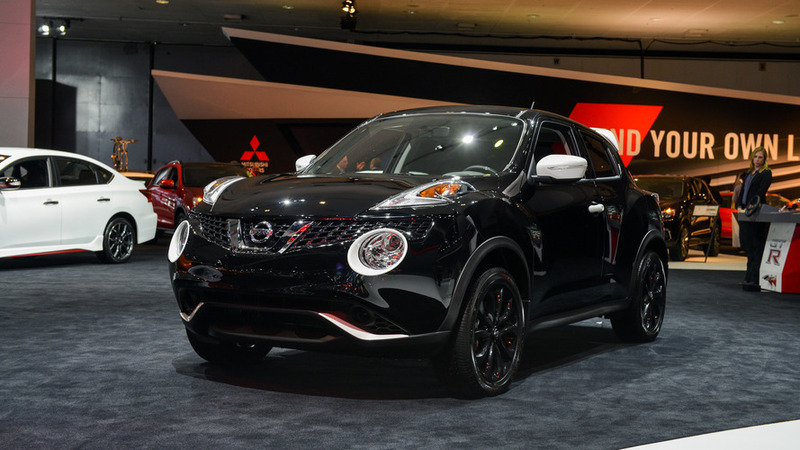 It’s no wonder the Juke is no stranger to the UK top 10 best sellers list. 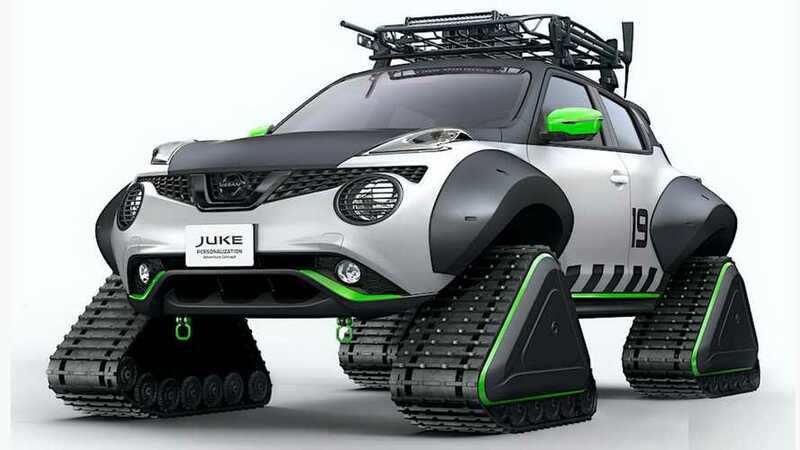 You'll be surprised to hear this isn't the first time Nissan has fitted the funky crossover with tracks.